There are so many wines in the world to try. So many corks left having to hold back the contents of their bottle from cascading into the perfect glass. 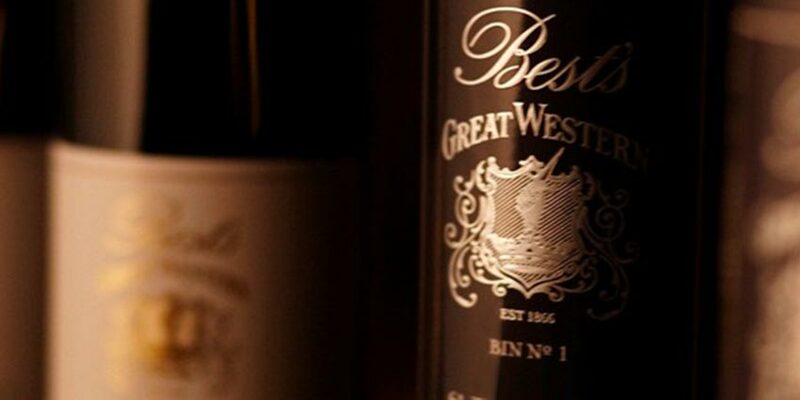 While there are many wines everyone has had at least once, or wines of similar styles, varieties and locations, the classics often are left to collectors and wine aficionados. I say, don’t let the critics, professionals and self-proclaimed experts have all the fun. Treat yourself and do it as often as you can. Go to your wine shop and get something out of the ordinary, even if it is just two or three times a year. If you are not sure where to start, here’s a little nudge in the right direction: try the Tenute Silvio Nardi Brunello di Montalcino. Brunello is classic; Brunello is tradition. It began in 1950 when the founder, Silvio Nardi, purchased the Casale del Bosco Estate in Montalcino. Though Brunello has easily found its way into the cellars of collectors and wine lovers, back in 1958 it was almost unheard of. The village of Montalcino was unknown and the first bottle of Brunello had not been released until 1958 by Casale del Bosco. It was Silvio Nardi who was the first foreigner to invest in the Montalcino region. Nardi bought the forty-hectare vineyard of Manachiara Estate in 1962, and this is where the Brunello cru is growing today. By 1985, Silvio’s youngest daughter, Emilia, decided she would take over the management. Her and two of her brothers revamped the vineyards and cellar, developing more modern advances without losing sight of the family’s tradition. Emilia has officially worked the management side of things since 1990. The company has grown under her watch, as have the vineyards–all 36 of them. The essence of the passion which drew her father to the business is reflected in the wine and their tradition. About thirty miles south of Siena in Tuscany is the region of Montalcino. The entire region covers about 24,000 hectares and the town center still maintains the charm of the medieval age. Grapevines are the big thing here, but you can also find plenty of olive groves and other stretches of land that have been dedicated to growing different crops. Montalcino is a place where the people have lived and worked with their hands in the fields and woodlands for generations. The people of Montalcino have lived through harsh realizations and struggles, but they persisted forward, even during the Spanish and French sieges. Regardless of the era or struggle, wine has always been at the forefront of Montalcino life. They have always upheld the quality of this timeless Tuscan tradition. Improvement of their wines has always been important to the community and it was this determination that put Montalcino on the map, as well as what gave them Brunello. I’ve gone on and on about Montalcino and Brunello, but some of you out there might be a bit confused. Is Brunello a grape or a style of wine? In actuality, Brunello is the wine of Montalcino, which is made with the Sangiovese grape. Brunello di Montalcino was awarded the highest title that can be given to any wine in Italy, referred to as DOCG. DOCG is an abbreviation of “Denominazione di Origine Controllata e Garantita”. In order for a wine to receive this status anywhere in Italy, the region must prove their consistency in how they craft the wine of their terroir based on the same variety and tradition from year to year. Brunello di Montalcino was finally awarded this status in 1980. Today, Brunello di Montalcino is one of Italy’s best-known and exclusive wines. This wine is a collector’s piece and certainly makes for a great gift if you happen to have any collector friends or family. It is known to cellar and age for up to a couple decades or more. The great thing about the Tenute Silvio Nardi Brunello di Montalcino 2010 is you do not necessarily need to hang on to this wine for a few years before you can enjoy it. You could either pour it now, or save it until later. This wine shows great complexity of mature red fruits: plums, bing cherry and raspberry jams with all the warm autumn spices we find so comforting. It is not a shy wine but it is demure. 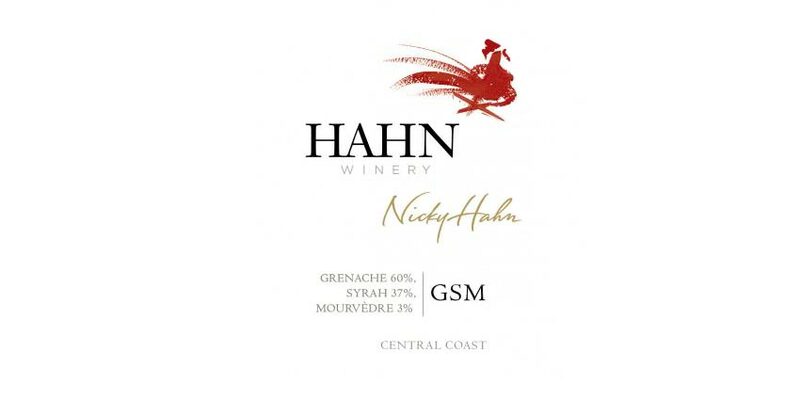 This is a full-bodied wine, balanced and sultry with flavors of berry pie and a lingering taste of tart cherry and sweet tannins. Be sure to pair this wine with any dinner of lamb. For those who like to go exotic, wild boar and venison would be a lovely compliment to this wine. 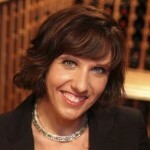 Christie Kiley, International Sommelier and Chef, has over a decade of experience in both restaurants and wineries. She has worked wine harvests in Napa, learning the nature of the product from soil to bottling. Working the back- and front-of-the-house in restaurants and wineries in sales, and as a food and wine educator, has given Christie an in-depth knowledge in both food and wine throughout many aspects. She currently lives in Buenos Aires, where she received her International Sommelier Certificate from the Escuela de Argentina Sommeliers (EAS) after two years of study.